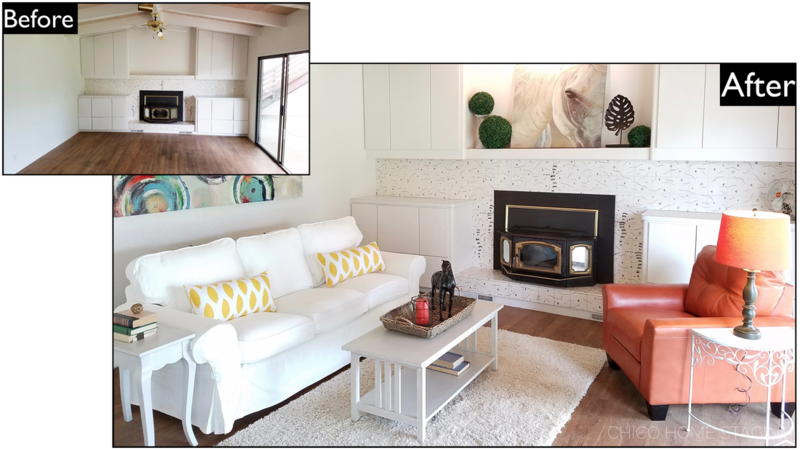 Chico Home Staging | Stand Out from the Competition! CREATE A POWERFUL FIRST IMPRESSION. A house, when properly staged, showcases its best features and adds a warm, inviting touch that resonates with buyers. Update your colors with what today's buyer has in mind. Capitalize on the positive aspects of your home to define the spaces and make an emotional connection with prospective buyers. Whether vacant or occupied, make sure that your home stands out from the competition! The investment in staging is always less than a price reduction. Try Staging. It Works! 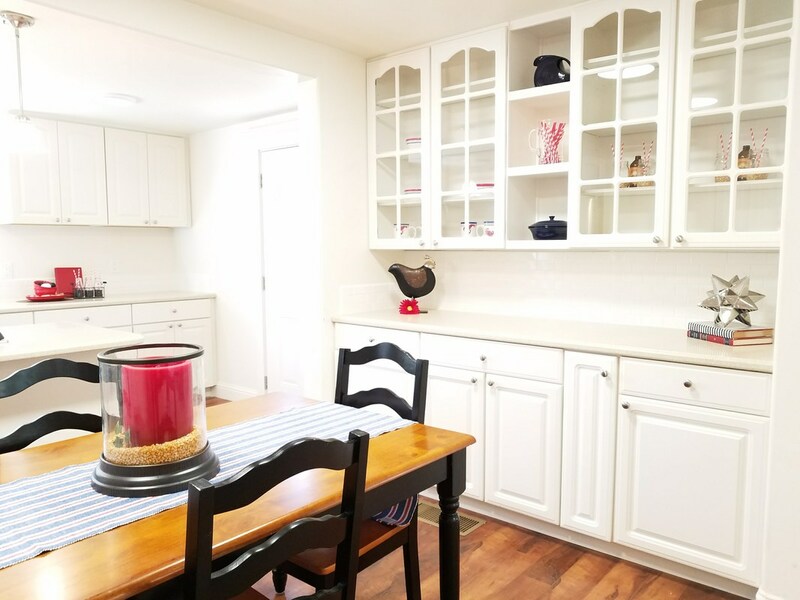 The goal of staging is to make a home appealing to the highest number of potential buyers and generate the highest price in the least amount of time on market. Buyers can more easily visualize themselves in the space. Staging your home creates a powerful first impression and gives you a competitive edge in the market. Staging sells homes. MLS PHOTOS STAND OUT. 90% of potential home buyers start their search on the internet. Your Staged home photos on MLS® will pop out, attract attention, and stand out from the competition. Your photos will look better in print, flyers and ads. Staged homes ​end up on buyers' "must see" lists. STAGED HOMES SELL FASTER. Staged homes usually sell in an average of 11 days days or less on market compared to 90 days on the market for most non-staged homes*. *according to a survey conducted by the International Association of Home Staging Professionals® and StagedHomes.com®. AND MAKE MORE MONEY. Statistics show that the investment in staging your home will be far less than a price reduction. ​Staged homes have fewer concessions requested of the seller. ​Staging gives your home mass appeal, which equates to more showings and ultimately more offers. A Staged home looks better and sells quicker than comparable unstaged properties. Staging is a smart investment. ​According to CPA/CFE Rob Unger of the accounting firm Judelson, Giordano & Siegel, P.C., “Home sellers can benefit from home staging, as the fees for staging services can be considered as advertising costs, according to IRS guidelines. Since a home stager prepares your house for potential homebuyers, the IRS considers the service as an advertising expense, as long as the home stager has been hired for the sole purpose of selling your home. The costs of staging are subtracted from the proceeds of the sale of the home and decrease the total realized profit. In summary, the IRS’s position is that Staging costs are a legitimate selling expense for both primary and secondary homes and are therefore tax deductible. *ALWAYS check with your own CPA concerning all tax write-offs and tax information to see how your own unique situation may be affected.